The Williams company is leading the way on something we can rightly call pipeline environmentalism, the linking of the infrastructure to conservation. The Williams company, of course, is a pipeline developer and operator. It also maintains an on-line newsletter/blog called PipeUp to report on the progress of activities in which the company is involved. The latest post included two stories that caught my attention. Together, they exhibit what I’d describe as a new industry discipline that can be described as pipeline environmentalism. 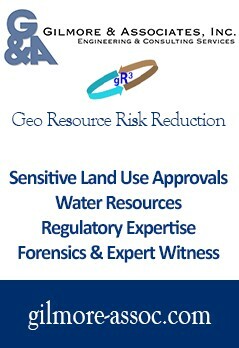 It is the threading of conservation efforts with pipeline infrastructure development. It makes complete sense and Williams is a champion for it. 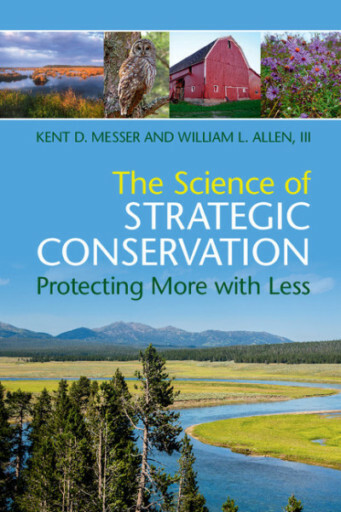 Click here to learn more about the book ‘The Science of Strategic Conservation. Funding from Williams in connection with the construction of the Atlantic Sunrise project is creating an opportunity for the Pennsylvania Game Commission to expand wildlife habitat at Hawk Mountain Sanctuary in Berks County, Pa. The donation is just one part of a larger voluntary mitigation program that Williams is coordinating through The Conservation Fund and U.S. Fish & Wildlife Service to protect habitat for migratory birds. The 77-acre property, consisting largely of agricultural fields and marsh, will be used to expand habitat for birds and other wildlife along the Kittatinny Ridge flyway near Albany Township. The Kittatinny Ridge corridor has been identified as a critical conservation priority within the state and region. Because most the currently conserved land in this area is forested, and because grassland and wetland birds are some the most rapidly declining groups in Pennsylvania, the new property will be used to increase the habitat for grassland nesting birds while providing new foraging habitat for bats, mammals, and other migrating birds along the Ridge. 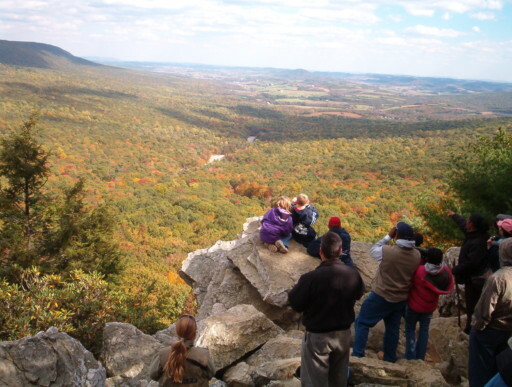 Hawk Mountain Sanctuary is a 2,600-acre natural area in southeastern Pennsylvania that is famous as the world’s first refuge for birds of prey. A total of 235 species of birds have been sighted at or near this bird-watching mecca. Hawk Mountain is a fantastic resource and Williams efforts to coordinate with the Game Commission in expanding wildlife habitat highlights how to integrate conservation with pipeline development. This, in turn, shows the way forward with pipeline development in the Northeast; a proactive out-front commitment to ensuring pipelines are not only compatible with other uses but also make positive contributions to the landscape and the natural world in which are placed. Can the gas industry do no wrong in your eyes? Of course it can do wrong. Now will you admit the same for your side? What a farce, particularly from Williams, that eminent-domaining buddy of yours that let all of those good maple trees that it used jack-booted government thugs to “protect” its chainsawmen against a few of us “antis” as it trespassed upon the Holleran/Zeffer PROPERTY to cut them down, ROT! with their toxic, gas invaders. Tom, you don’t have to read it….it won’t mean anything to you. Just something for you to slam and demean. and here’s a recent book on what some families in Washington County, Pa. are experiencing…harm from your beloved gas industry. Amity and Prosperity is a total joke, written by a trust-funder for other trust-funders. I’m cited three times in it, so I can’t imagine you’ve read it or you would have mentioned it, Vera.